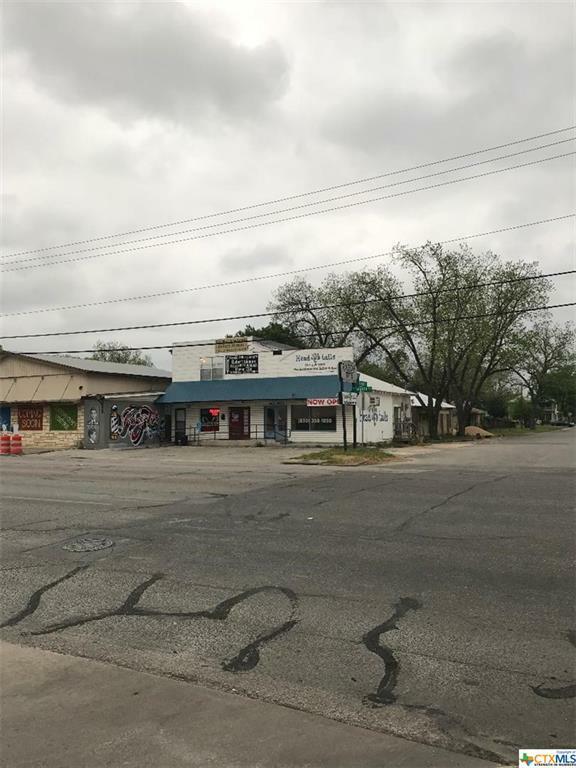 Great location near downtown and on one of the major roads in town. Three units in one! The bottom two units are being used as commercial barber and pet groomer. Second floor unit is being used as a residential apartment. Listing courtesy of Justin Hall of Craig Real Estate.